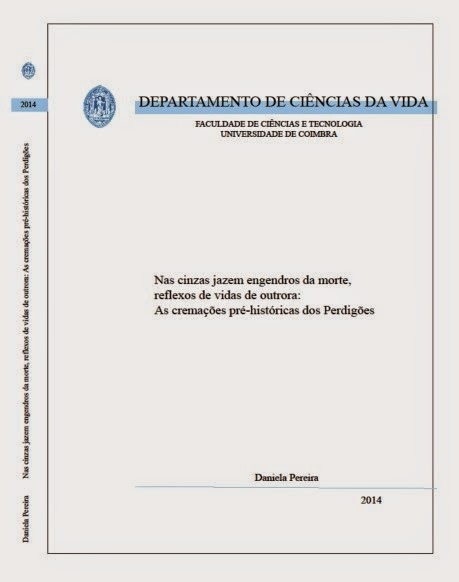 A new master thesis was done in the context of the Global Program of Research of Perdigões. 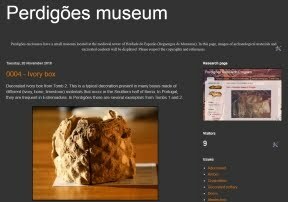 Daniela Pereira presented to the University of Coimbra a thesis in Biological Anthropology in which she studies a part of the cremated human remains recovered in the central area of Perdigões enclosure in the excavation of NIA-ERA Arqueologia. New and important information about the human remains present in this unusual funerary context is now available, adding to the information from other features in the same area and that is in press at the moment.